Fairway Greens by Lexington Homes a D.R. 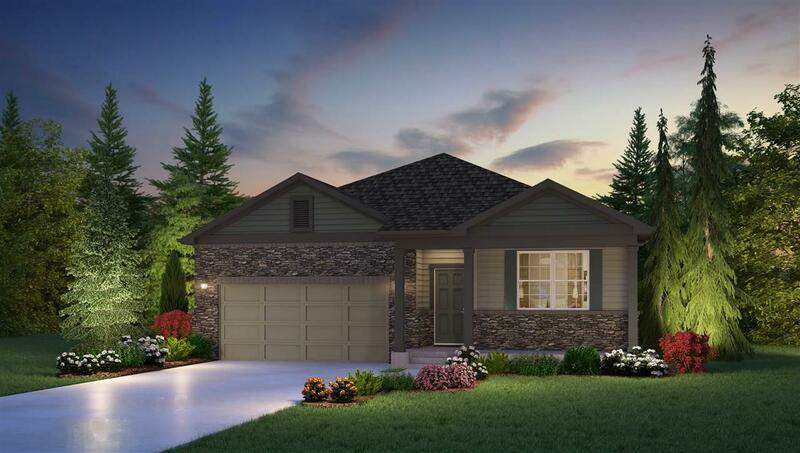 Horton Co. offers the Cali, our most popular and affordable one level home. This stunning 4 bedroom, 2 bath with Quartz counter tops through out. With 9 ft ceilings and an elegant flow from the wide entry to kitchen-great room concept. Master suite provides an amazing walk in closet and ample space. Home features tankless water heater, smart home technology, video ring bell, Hardy plank, rock accent, fireplace and SS fridge, oven/range and D/W.